In today's market it is more important than ever that you maintain the best possible sales force you can. And that’s one of your biggest challenges. We have worked with some of the most successful Dealer Groups and most manufactures creating a sales training program like no other. Your sales team must work every prospect in a manner that closes deals today, tomorrow and in the future. We have spent over 30 years, training, closing, researching and writing what we feel is some of the best automobile sales training material available. 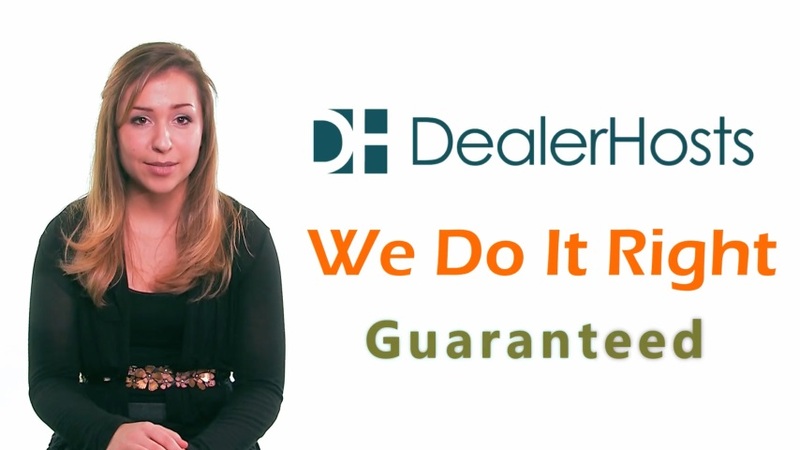 We have shopped thousands of Dealerships by phone, in person, and on the web, and we know what that whole experience feels like from your customers’ point of view. We approach our training at a much deeper level than most Dealer Sales Training Gurus. The old days of hiring a few, sending them upstairs to watch some old training videos, and the manufactures vehicle training, then throwing them out to see who sinks or swims doesn't work anymore. They all sink. And so does your bottom line. More than ever you have to hire right, and train right, which means all the time. And give them all the tools they need to close deals for your store, so they and you together can build a future. Everyone needs to be on the same team and page in today's successful dealership. And we know how to make that happen. We will teach you many powerful ideas, concepts and processes. Here are a few.